When you're with your friends, it might be alright to dig into a pizza with both hands, get it all over your face and talk loudly about the night before during every mouthful. Just like eating a meal, sending an email has its own set of socially acceptable 'rules'. 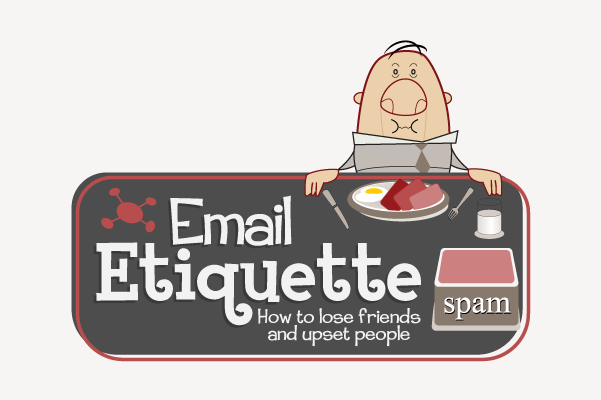 And if you're not careful, you might end up offending somebody, or being accused of serving up spam... but don't worry - all the basic 'dos' and 'don'ts' will be made clear with this module: Email Etiquette. So get more elegant with your emails right now.